Our best protection ever against white and yellow underarm stains. New formula gives you superior 48-hour protection without leaving a trace. Specially formulated with Clearex and Micro-Crystal technology, Rexona Invisible offers less product build up with the same 48-hour protection – so your clothes stay protected and so do you. 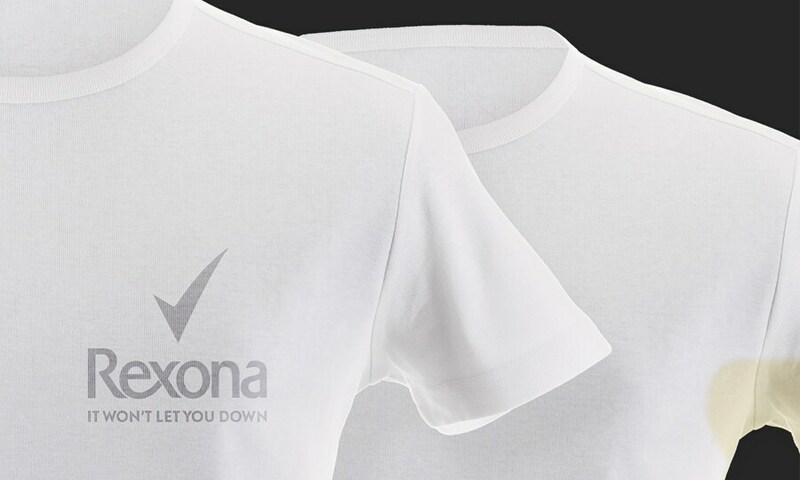 We tested Rexona Invisible against the biggest competitor brand. After just 8 weeks of use, signs of white marks and yellow underm stains were less noticeable for Rexona users.